In Western Europe, over 350 million cartridges are sold every year. However, 70% of these are incorrectly processed after use, ending up incinerated or sent to landfill. According to a study carried out by Armor within several businesses in 2014, users have no idea what happens to their cartridges once they have been collected. 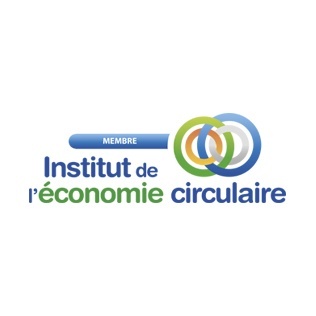 It's based on these findings that for the first time, a French eco-industry has created a printing solution which adheres to the circular economy. While only 30% of used cartridges are dealt with suitably in Europe, OWA cartridges are 100% recovered. By choosing an OWA brand product, the buyer also gets the guarantee that this product will be collected, sorted, recycled or remanufactured and reintroduced into the industrial system. OWA therefore recovers all of the raw materials and secondary raw materials throughout the entire production process. As a European market leader in alternative ink cartridges, Armor is an active participant in the major reflections and evolutions of the printing market among the main organisations within the sector. Driven by its humanist values and its early involvement in corporate social responsibility, Armor has also engaged with different institutions to defend values, commit to responsible practices and defend the environment. 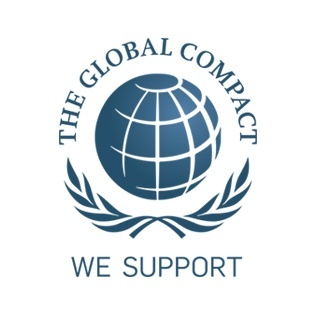 Global Compact aims to bring together professionals from all backgrounds in order to develop procedures for corporate social responsibility and to offer its different members full support in implementing practical actions in favour of CSR. Since 2014, Armor has been a member of the Club GC Advanced which is the highest level of Global Compact. It is one of the 400 most ambitious companies in the world in terms of CSR. A circular economy influencer on a European level, the Institute of the Circular Economy brings together companies, public figures, institutions and associations with the aim of increasing awareness and developing actions in favour of the circular economy and more generally, new and more sustainable methods of production and consumption. Member of the executive board of ETIRA, the association of European "remanufacturers"
Armor has been part of the European Toner & Inkjet Remanufacturers Association for over 10 years (ETIRA). This association brings together 45 European businesses which now represent over 65% of the industry's turnover. ETIRA wants to promote remanufactured products and to develop a clear identity for the European remanufacturing industry alongside the government, the media and consumers. Armor sits on ETIRA's executive board and defends the values of the association: raising awareness, eco-responsibility and ethical consumption. 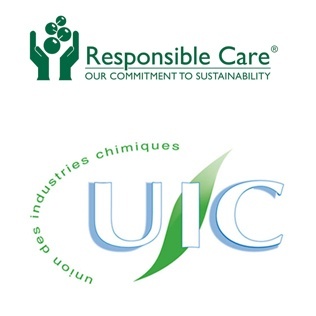 By signing the Responsible Care Charter, Armor demonstrates its exemplarity with regards to safety as well as protecting health and the environment. 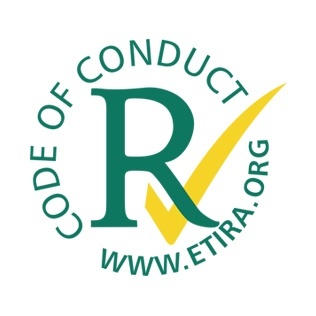 The Responsible Care Charter promotes continuous improvement of business performance using performance indicators.